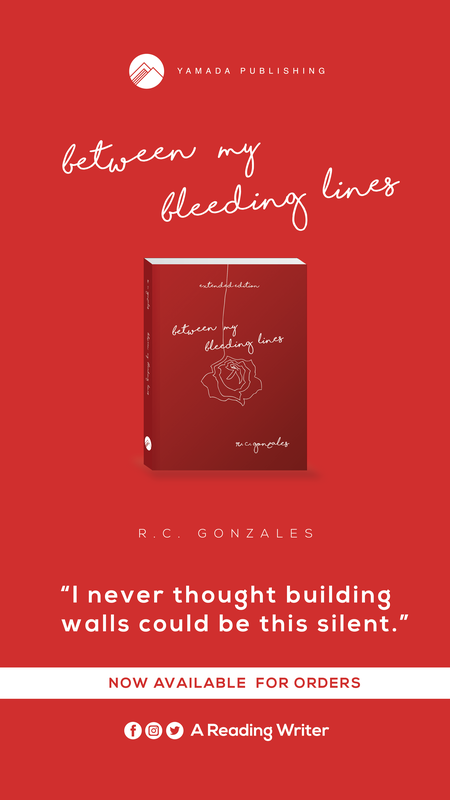 What is it about: Titled after the poem that burned up on Tumblr and has inspired wedding vows, paintings, songs, YouTube videos, and even tattoos among its fans, Mouthful of Forevers brings the first substantial collection of this gifted young poet’s work to the public. 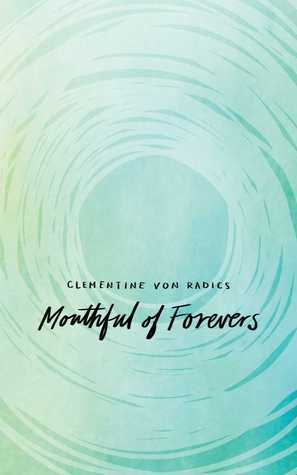 Clementine von Radics writes of love, loss, and the uncertainties and beauties of life with a ravishing poetic voice and piercing bravura that speak directly not only to the sensibility of her generation, but to anyone who has ever been young. What I Love: The craze for the main piece of this poetry book deserves it. The poetess has her own style and she is great on what she does. She surely knows how to tug the heart. Nice. I’ll add it to my list! Bravo! Another wonderful review of a great-sounding book! Despite the fervent following, I had not heard of the writing or the writer. Thank you, sister! Oh. Now you do. 😉 Thank you, brother! FUNSIIIIIIIIIIIIIEEEEEEEEEEEE!!!!!!! Argh!!! I cannot help but cry because of happiness!!! I misssssssss youuuuu!!! I misssssssssssss you sooooo much!!!!!!! REALLY????? AWWWWWW!!! I am really crying now. 😦 😦 😦 Thank youuuuuuu!!!!!! I miss you really!!! Missssssss you soooo much!!!! I’m excited to know that you are writing a book! Can’t wait for it to be published! 😀 Btw, I’ve emailed you! Did you receive it?